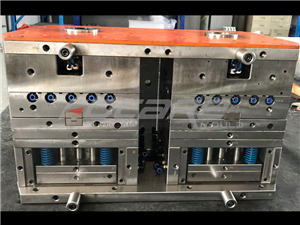 We will participate 2019 Chinaplas which is hold in China import & export fair complex, Pazhou, Guangzhou during 5/21~5/24. 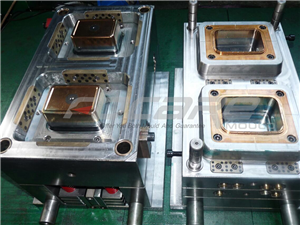 This time in the exhibition we will show two 2 color injection molds. 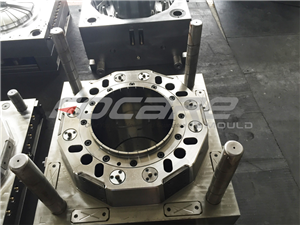 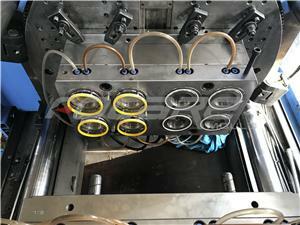 The first 2 color injection mold is sunflower bowl injection mold. 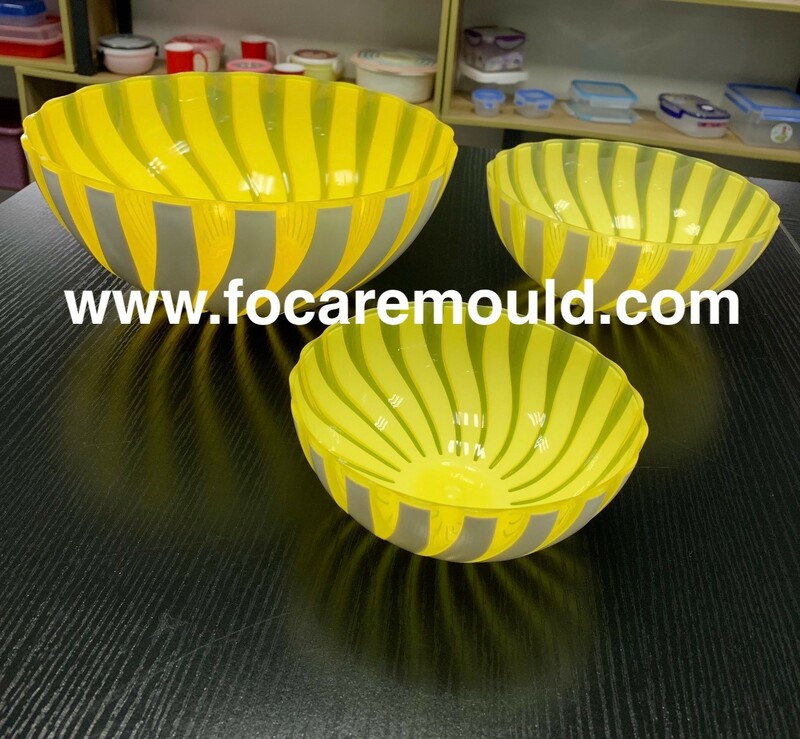 This 2 color injection mold will be exhibited on booth 3.1C41 working with the injection molding machine from Ningbo Hwamda Machinery Manufacturing Co., Ltd.
Another 2 color injection mold is rattan bowl injection mold. 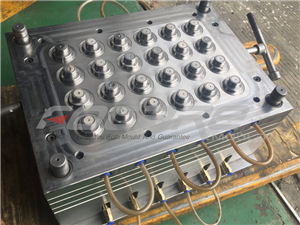 This 2 color injection mold will be exhibited on booth 3.1F21 working with the injection molding machine from Fu Chun Shin Machinery Manufacture Co., Ltd.
We sincerely welcome you to visit us in the exhibition. 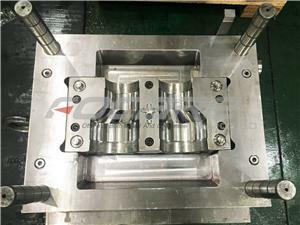 See you in 2019 CHINAPLAS.